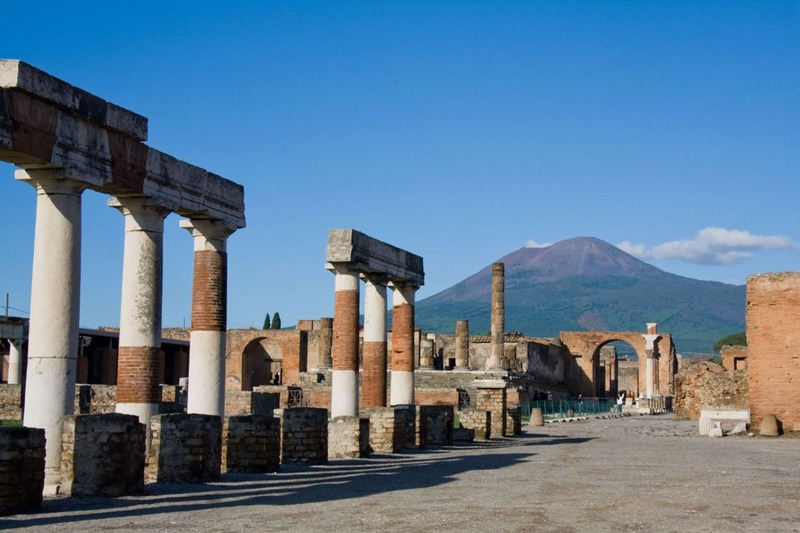 At the archeological marvel that is Pompeii, you will be immersed in the ancient daily life of 2,000 years ago. 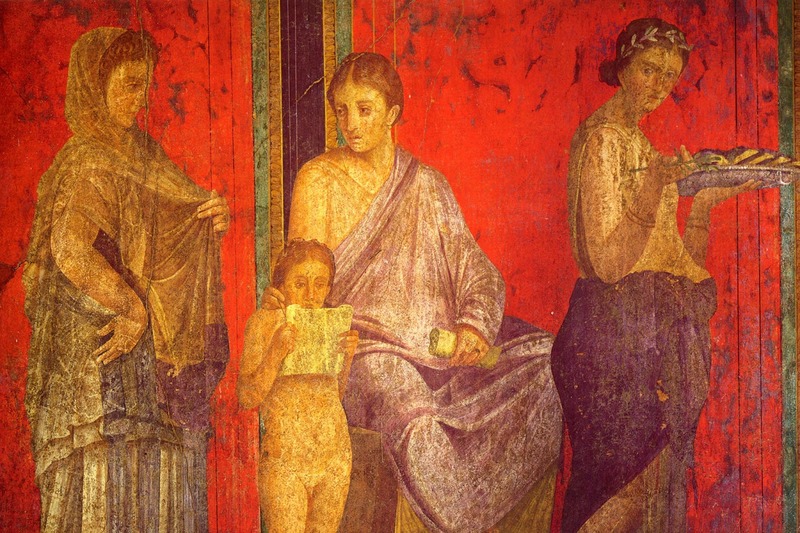 Completely submerged by ash, Pompeii has been preserved largely intact over the centuries. Declared a Unesco World Heritage Site in 1977, Pompeii’s most interesting are the Amphitheatre, the Grand Theatre and Little Theatre, the Forum, the old market area, the temples dedicated to the Gods, such as the Temples of Jupiter, Venus and Apollo, the necropolis, the spas and precious colorful frescoes that decorate several villas. Some of these works can also be found at the Archaeological Museum of Naples. 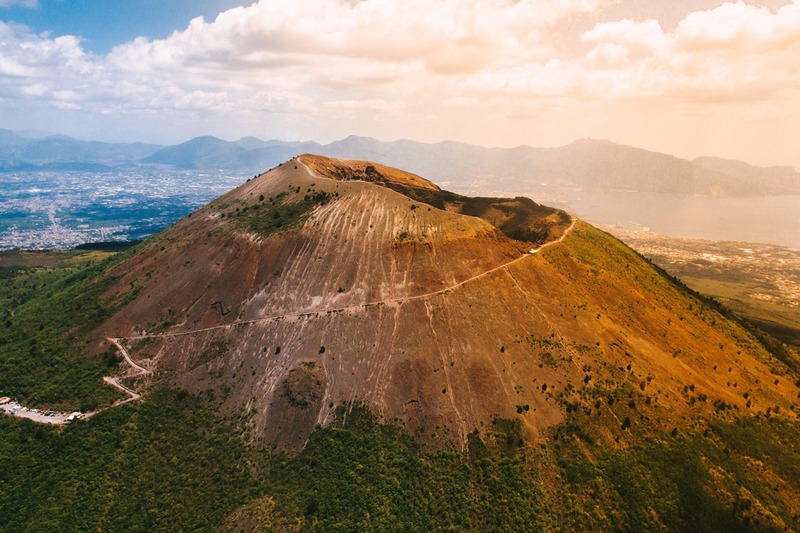 After your voyage to the past, we’ll continue to the top of Mount Vesuvius which erupted during the Roman times in 79 AD, when Pompeii and Herculaneum were destroyed. The eruption left a large crater, which has grown and shrunk with subsequent eruptions. Currently a dormant volcano that only occasionally emits streams of lava, the crater can still be visited today. 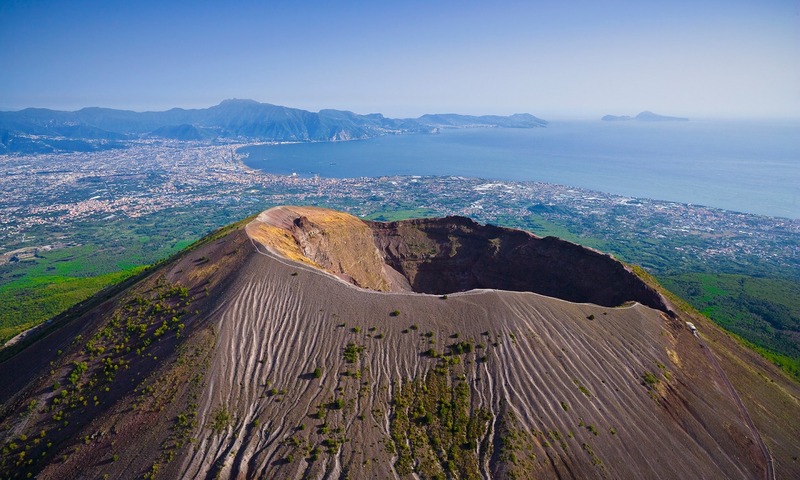 The top crater rim affords a view into the crater and a stunning panorama of the Bay of Naples, the islands of Capri and Ischia, the edge of the Amalfi Coast and more. Ticket access to the crater also provides for the company of local volcanologist guides. Bring suitable clothing and walking shoes. After this unforgettable experience you’ll look forward to refreshments stop of Italian gelato and of course Limoncello!